We are highly professional people, who are on time and always in search of ways to increase efficiency, while working on projects every day. Honest and hardworking personnel are gathered here. Customer's satisfaction is our first priority. Everything is done for providing better service to our customers. Our strength is in listening to our customer's needs and quickly having them reflected in our products. We make the best products, thinking of our customers first. We always develop products with an international perspective. Beside this, the official company language is English and we strive to maintain intimate communication within the company as well as our clients around the globe, even when we don't natively speak a same language. Dr. Khan Md. 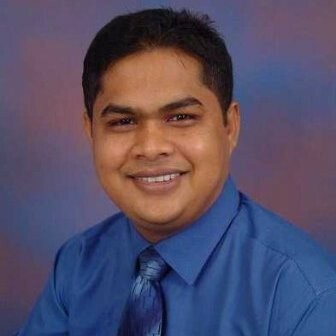 Mahfuzus Salam is the Chief Executive Officer (CEO) of DDS. He has working experience at the The University of Electro-Communications in Tokyo as a researcher where he focused on Agent-based social systems. He also worked at Tokyo Institute of Technology as well as Quick Corporation - the largest financial information vendor in Japan, where he was a researcher focusing on real time financial prediction models built from analyzing Big data. He received his Ph.D as well as his master's degree in Information and Communication Engineering. He graduated B.Sc. in Computer Science from AIUB, Dhaka in 2005. His area of interests includes Artificial Intelligence (AI), Machine Learning, Social Simulation, Big Data Analysis, Data Mining, Information Retrieval, Semantic Web. Dr. Khan Md. 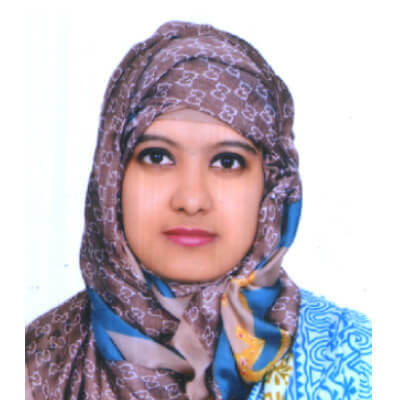 Anwarus Salam is the Chief Technology Officer (CTO) of Dream Door Soft Ltd. He worked as Research Scientist at IBM Research AI, Tokyo. 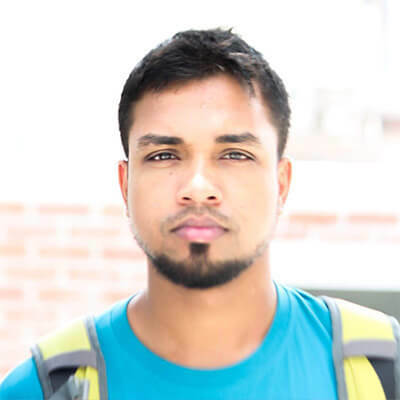 Before that he worked as the country engineering consultant for Google in Bangladesh. Prior to Google, Khan did research in machine translation at The University of Electro-Communications in Tokyo. He received his Ph.D and Master's degree in Information and Communication Engineering from The University of Electro-Communications in Tokyo. He was graduated B.Sc. in Computer Science from BRAC University, Dhaka in 2009. His research interests includes Natural Language Processing, Semantic Analysis, Machine Translation, Artificial Intelligence (AI), Machine Learning, Data Mining, Information Retrieval, Semantic Web. Nargish Fatema is the Chief Financial Officer (CFO) at Dream Door Soft Ltd. She has 15 years of broad and diversified Banking experience, with expertise in managing international trade finance operations including knowledge of SWIFT operations, LC/Guarantee, Document Scrutiny under LCs, Nostro Reconciliation, Export & Import Finance, Remittance Processing etc. Proven ability to implement strategies that improve client services and increase revenue stream. Strong expertise in analyzing, evaluating and mitigating trade finance risks, with ability to identify needs and implement effective solutions. A dynamic leader strongly committed to working with colleagues to achieve corporate goals. In depth understanding of both back office and Mid office Trade Finance operational functions and expertise in working in a localized Trade Finance environment. 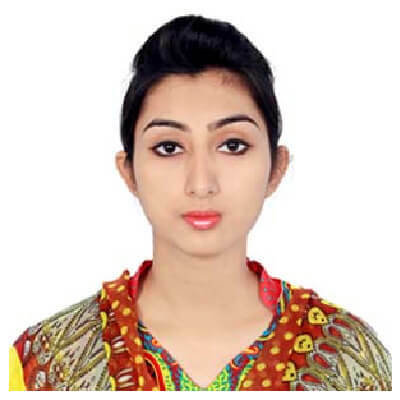 Professional Experience in International Trade Finance along with strong academic background which includes M.B.A from a reputed institute, Post Graduate Diploma in Finance from BIM and International Relation from Dhaka University and Banking Diploma – DAIBB from IBB, various National and International certifications in Trade Finance like Certified Documentary Credit Specialist (CDCS) from IFS University College, Finance of International Trade from Institute of Export, UK and ICC Bangladesh, UCP-600 Mentor, DC Master, ISP Master from Coast Line Solution, UK. 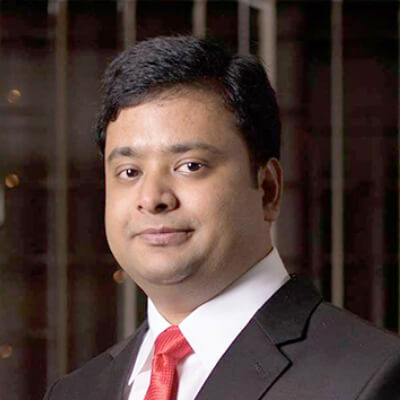 Naushad UzZaman, PhD, is the CEO and Founder of Coining.AI. He also co-founded SocialTrendly/Blackbird.AI in 2013 to create innovative Artificial Intelligence driven Threat Detection Platform focused on Public Safety and Homeland Security, and currently working on Fake News detection. 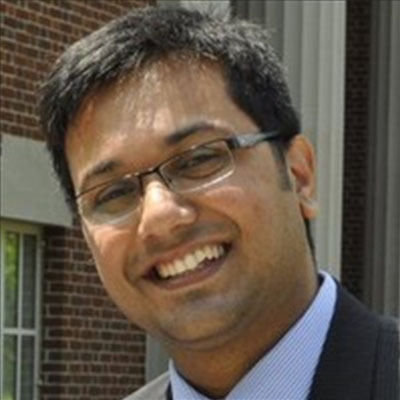 Naushad attended the University of Rochester, where he received his Masters (2008) and Ph.D. (2012) degrees in Computer Science (Artificial Intelligence). Prior to that received the Vice Chancellor's Gold Medal during his undergraduate studies at BRAC University (2006). Naushad has an extensive academic and industrial background representing innovative accomplishments in the area of Artificial Intelligence. He authored more than thirty peer-reviewed scientific papers and worked in the research divisions of renowned companies such as Microsoft, Yahoo! Research, Nuance, and Bosch. 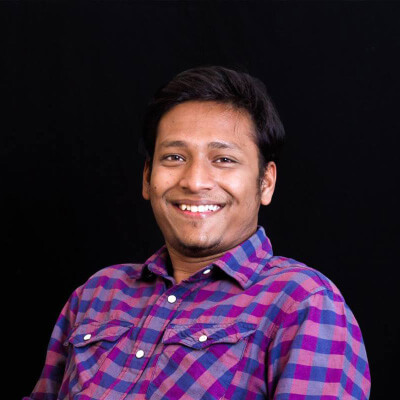 Naushad participated in the first IBM Watson Hackathon in NYC and won the first place. 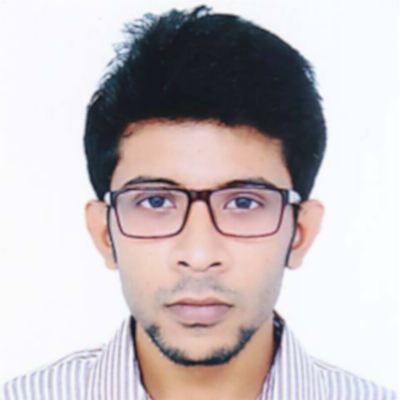 Naushad developed the AI platform for Blackbird.AI and CoiningAI and also implemented the first version of the backend/frontend for Coining.AI. Skill: Naushad’s key areas of focus are in Artificial Intelligence, Deep Learning, Big Data Analysis, Data Mining, Natural Language Processing/Understanding, Social Media Text Analysis, Information Extraction, Temporal Information Processing, Dialog Assistant, and Medical NLP. 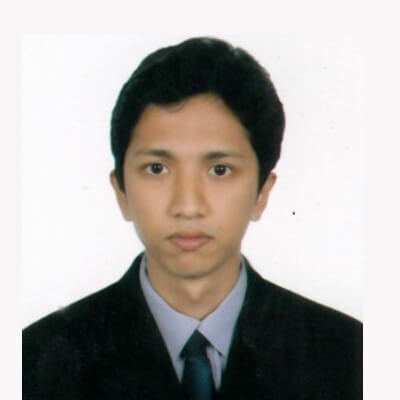 Dr. Mohammad Zahurul Islam currently working as a Machine Learning Expert at WAfM Wirtschaftsakademie GmbH, Hannover Germany and as a Freelance Consultant at the PAWLIK GmbH, Berlin. From February 2015 to May 2017, he worked as the Head of Data Intelligence at the Key4Talent GmbH, Berlin. Before joining Kay4Talent, he did his PhD from the Department of Computer Science, Goethe University of Frankfurt. There, he has also worked as a Scientific Research Staff from February 2011 to December 2014. 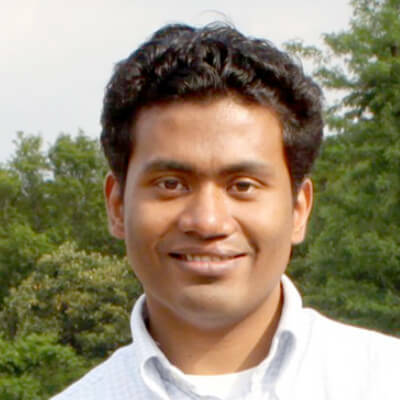 From October 2009 to July 2010, he has worked as a Graduate Researcher at the Department of Computer Science, University of Pisa. Before joining Pisa, he studied the European masters program on Language and Communication Technology at the Saarland University, Germany and University of Groningen, The Netherlands. 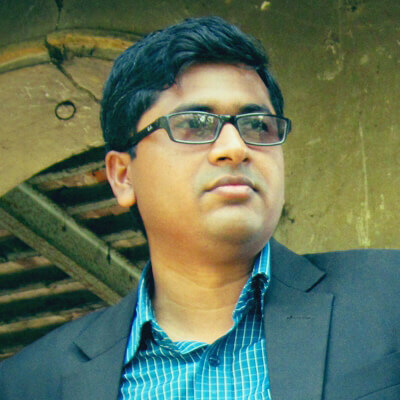 Dr. Mohammad Zahurul Islam did his Bachelor in Computer Science from the BRAC University, Bangladesh in 2005. 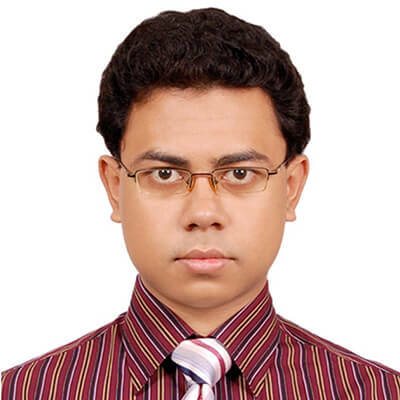 He has also worked as a Research Programmer and Lab Instructor (part-time) at the BRAC University, Bangladesh from August 2005 to September 2007. He has published more than 22 articles in various renowned Natural Language Processing (NLP) Conferences. His specialties and interests are Text Categorization, Statistical Natural Language Processing, Machine Learning, Deep Learning, Machine Translation, Big Data, Computational Linguistics and Information Extraction. Md. 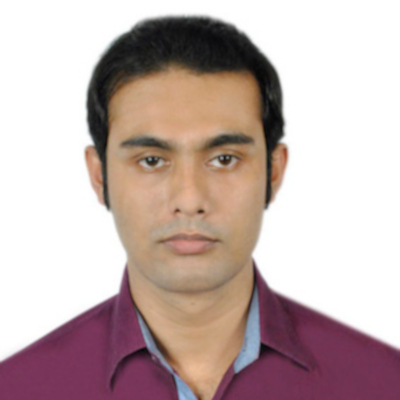 Sadequr Rahman working as Sr. Software Engineer (Team Lead) at Dream Door Soft Ltd. He has more than 6 years of experience in development field. 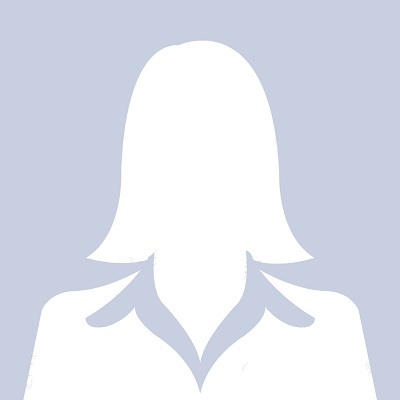 More then 10 years industrial experience in Software Quality Assurance and Testing. He has experience in preparing test plans, test cases, test data, working with automated testing tools, and coordinate with project manager during deployment. 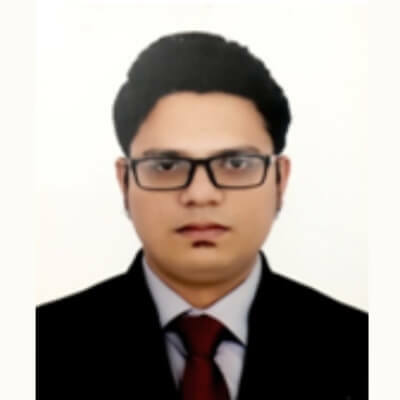 He also has strong knowledge on developing QA process & methodologies, requirement analysis, testing techniques, test strategy, test level assessment, test estimate and test report. Md. Asif working as Software Engineer (Mobile) at Dream Door Soft Ltd. He has more than 4 years of experience in development field. 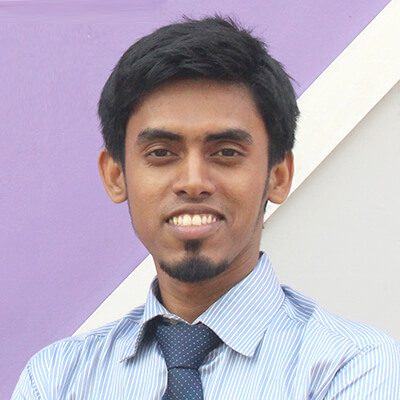 Arifur Rahman working as Software Engineer (Mobile & Web) at Dream Door Soft Ltd. 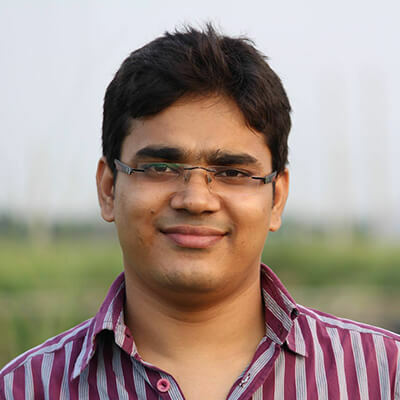 He has more than 2 years of experience in development field. Md. Asaduzzaman Asad working as Software Engineer at Dream Door Soft Ltd. He has more than 2 years of experience in development field. Inzamamul Haque Ashique working as Jr. Software Engineer (Web) at Dream Door Soft Ltd.
Mahfujur Rahman working as Bangla Language Specialist at Dream Door Soft Ltd.
Lamia Munir working as Bangla Language Specialist at Dream Door Soft Ltd.
Mobasshera Islam working as Bangla Language Specialist at Dream Door Soft Ltd.
Md. 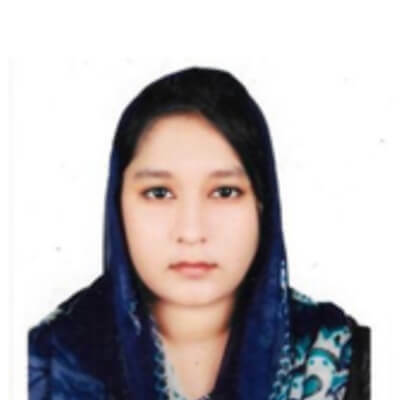 Anisur Rahaman working as Bangla Language Specialist at Dream Door Soft Ltd.
Azizur Rahman Amir working as Bangla Language Specialist at Dream Door Soft Ltd.
Fareen Rahman working as Bangla Language Specialist at Dream Door Soft Ltd.